Norseman maintained control of the game with three goals in the first half. Junior Ethan Molter started off the scoring with nice skills within the box and cross into the goal. Next goal was hit from the 25 by Senior Kyle Gabrielson from a nice assist by Jeremiah Willadsen. Kyle then assisted Senior Selver Dehko with his first goal of the season by beating the defender on the outside right and shot by the goalie. 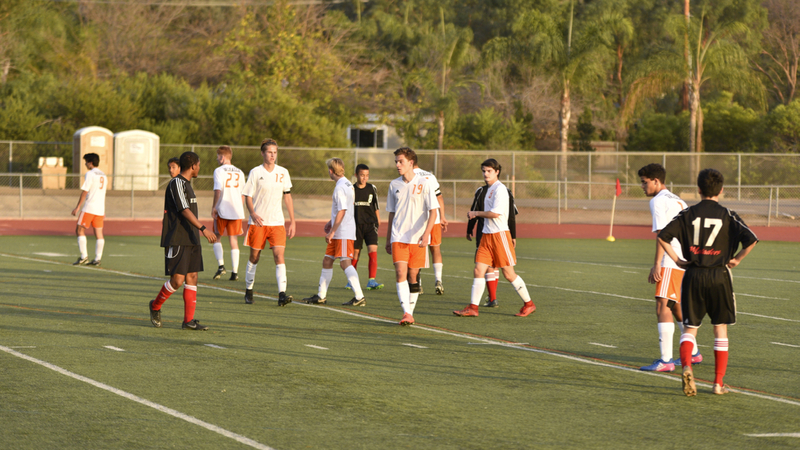 Norseman strong defense kept El Capitan on the other side of the field along with 5 saves by Junior Brad Kowalczyk. Next game 4:30pm on Thursday against the Sultans at Valhalla.